IDW Publishing has released their publishing plans for November 2013. Five comics and two trades are coming with the 12 part Dark Cybertron story arc kicking off (whatever that is). For the full details of IDW's other books including GI Joe, Star Trek, Locke & Key, and more click here. THE END OF EVERYTHING! SHOCKWAVE makes a move millions of years in the planning—an ultimate plan to remake Cybertron and destroy both the Autobots and Decepticons! Bringing together the casts of the hit MORE THAN MEETS THE EYE and ROBOTS IN DISGUISE for the first time in two years! THE DEAD UNIVERSE! ORION PAX—the ’bot who was once OPTIMUS PRIME—joins RODIMUS and the crew of the Lost Light in a desperate bid to outmaneuver SHOCKWAVE—by returning to the legendary Dead Universe! Meanwhile, BUMBLEBEE faces down the biggest—literally biggest—threat he’s ever seen on CYBERTRON! STARSCREAM UNDER FIRE! The all-new, all-redesigned, all-leader-of-the-planet STARSCREAM makes his move! Will he stand up for CYBERTRON, or fall under SHOCKWAVE’s onslaught? Meanwhile—the Lost Light receives a desperate call from help from an old friend! With Cybertron reborn, the Dinobots have made their way to the surface. But now, the war has returned and the Dinobots are caught in the maelstrom. With old allies joining the battle, can the Dinobots take back Cybertron? ZERO INITIATIVE! As RODIMUS PRIME urgently struggles to comprehend the what, why, and wherefore of SPIKE WITWICKY, GALVATRON, JHIAXUS, and a DARK MATRIX creature, and specifically how they contribute to the final dissolution of time, space and everything in between! Unless NIGHTBEAT and BUMBLEBEE can shake loose some answers, the future—is cancelled. Rediscover the beginning of the ultimate TRANSFORMERS saga, for only a buck! The first issue of the epic quest from the fan-favorite creative team behind Last Stand of the Wreckers! Go back and discover how it all began, for only one dollar! 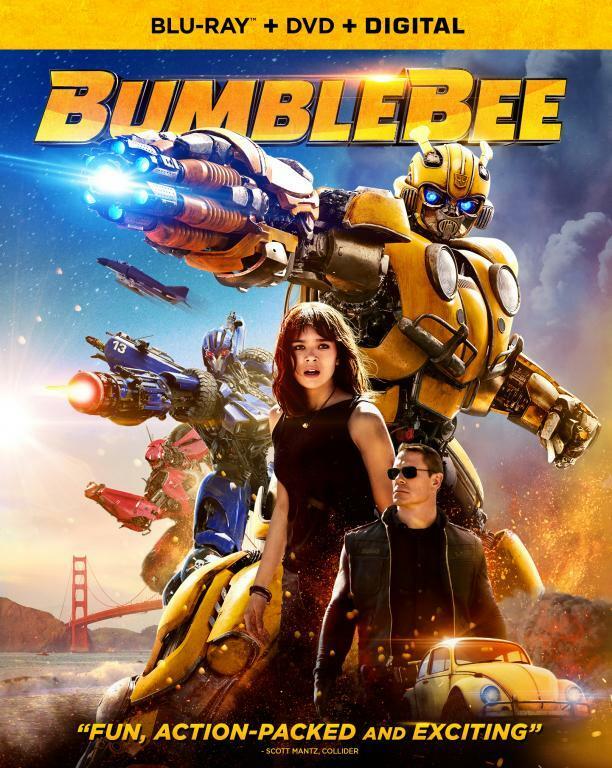 BUMBLEBEE and his fellow AUTOBOTS struggle to maintain control of a world without OPTIMUS PRIME! MORE THAN MEETS THE EYE’s first full-blown epic moves into high gear as RODIMUS leads his crew to the gates of heaven—or hell. 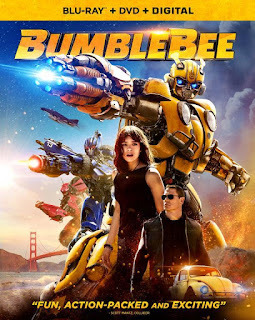 But larger forces are closing in and an ancient plan is reaching fruition—and as an old friend calls time on the AUTOBOTS’ quest, one thing becomes clear: the LEGISLATORS are on the march.